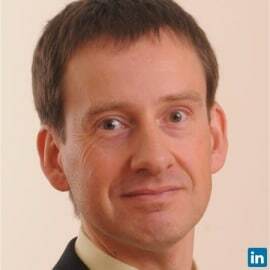 Steven Hill is Head of Research Policy at the Higher Education Funding Council for England. Prior to joining HEFCE Steven was Head of the Strategy Unit at Research Councils UK, and had several roles in the Department for Environment, Food and Rural Affairs. Earlier in his career Steven was a university lecturer.